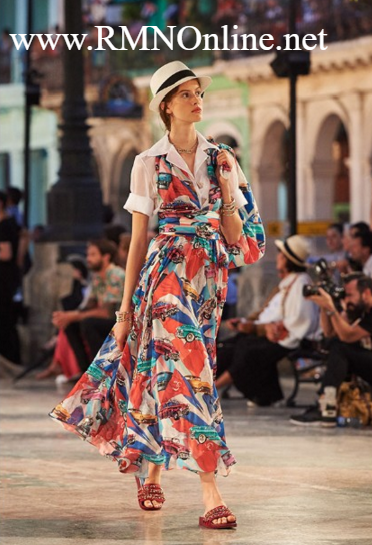 Designer Brand Chanel S.A.'s Fashion Show in Havana Cuba! 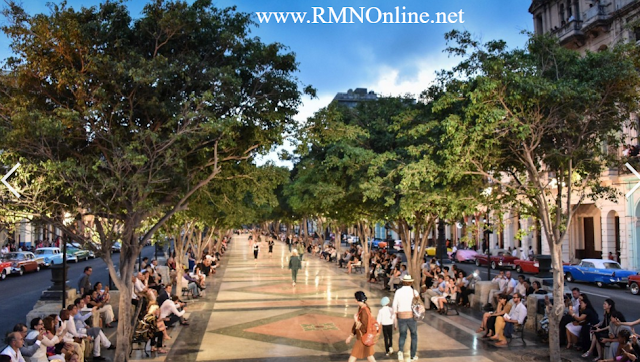 Featured @ RMNOnline Fashion Group. 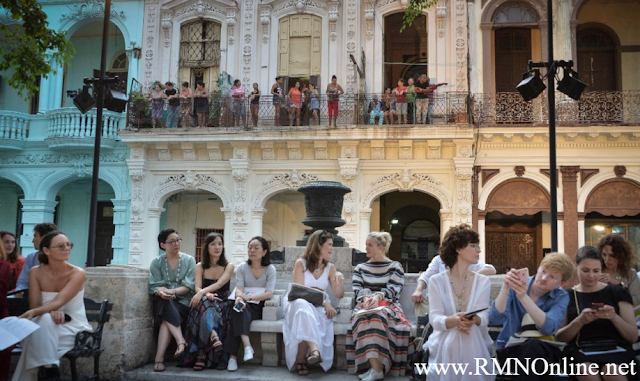 Fashionistas and celebrities from around the world headed to Havana Cuba for the exclusive fashion show by Chanel on Tuesday May 3rd. It was a star-studded party the cultured Island has seen for years! Actress and model Tilda Swinton, actor Vin Diesel and supermodel Gisele Bundchen joined members of the Castro family to view the Resort 2017 collection, which saw the brand take over Paseo del Prado, one of the city's central streets that was closed down for the event.